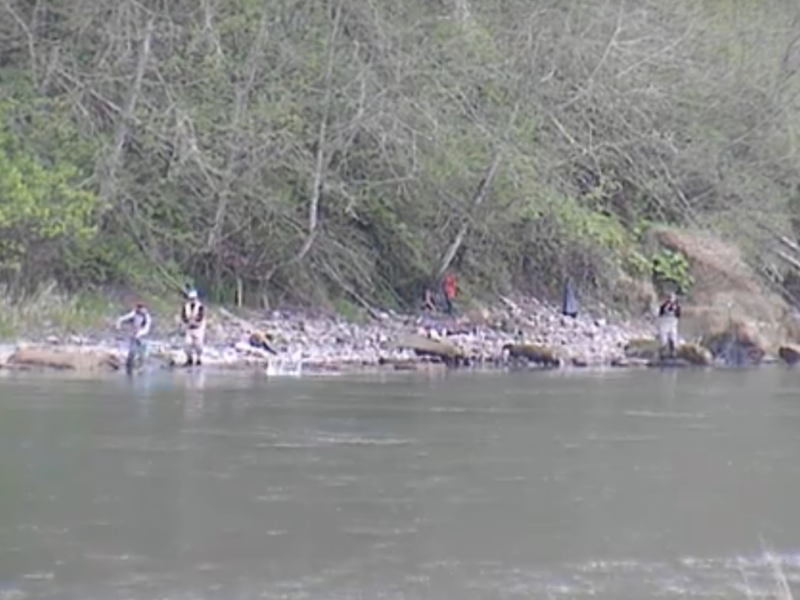 2014 Lewis River Fishing Report: Steelhead are starting to come up the Lewis river. These are nice bright fish because this is the front of the run, but no significant numbers are being caught as of yet. The Steelhead run on this river traditionally peaks around Christmas time, but the Lewis river hatchery says the Steelhead are coming in a little late this year. 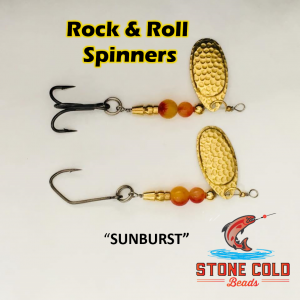 Anglers can expect the run to peak some time in the end of December, or early January. We will keep you posted as more reports come in. This concludes our 2014 Lewis River Fishing Report. 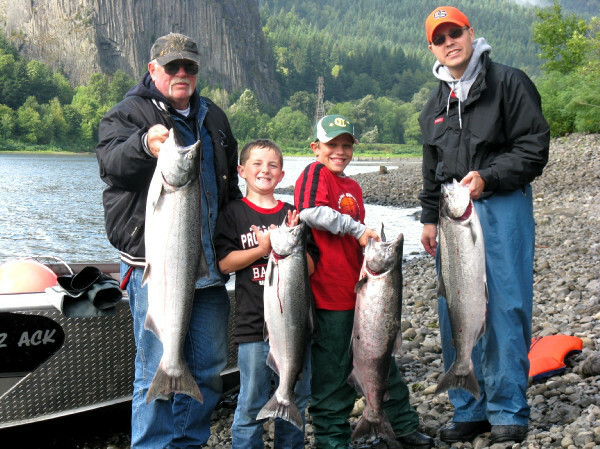 For more info on fishing the Lewis river such as fishing maps, Spawn info and more CLICK HERE! Lunker’s Guide 2014 Lewis River fishing report! 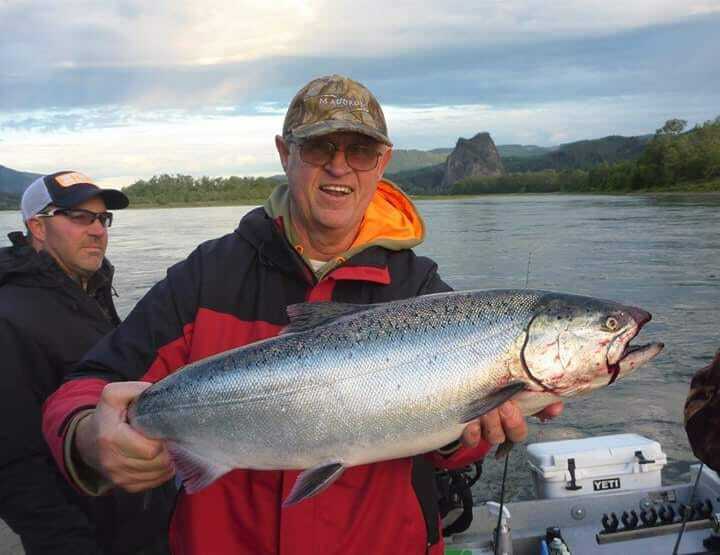 Click Here for more Lewis River fishing reports!